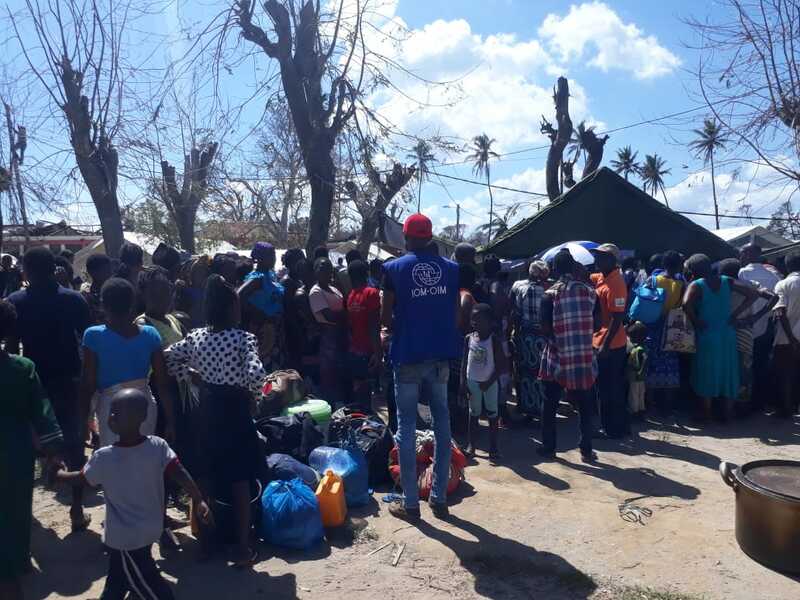 Maputo – The International Organization for Migration (IOM) is appealing for USD 36.4 million for the next six months, to respond to the humanitarian needs of an estimated 1.85 million people affected by Cyclone Idai in Mozambique. 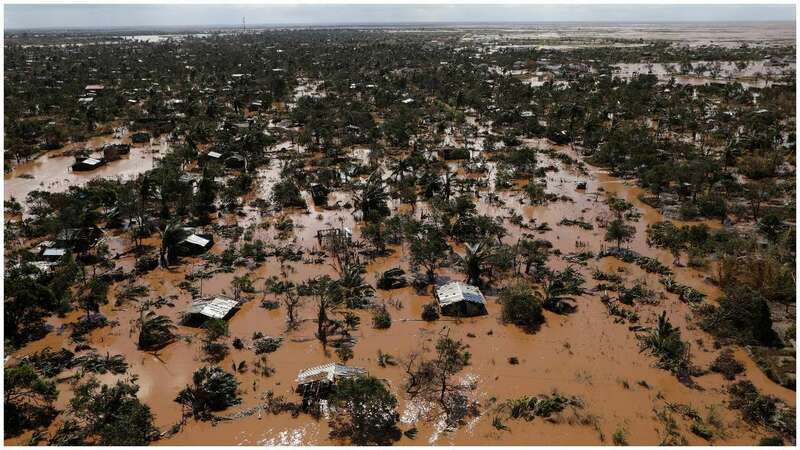 The full impact on Mozambique – where the death toll stands at 446, with over 109,000 displaced – is expected to increase, because of widespread destruction to farmland and fisheries. 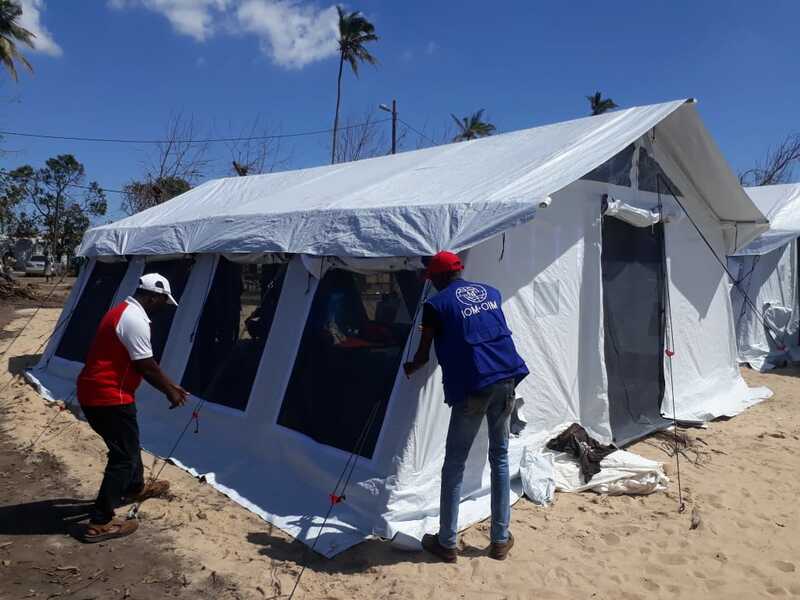 This is expected to create food insecurity for the affected population over the coming months.